DCE Data Centre Expert has been independently evaluated as a Level 5 European Qualification. It is a 5 day course (Online or Classroom) which includes DCD Data Centre Design and DCOM Data Centre Operations Management. 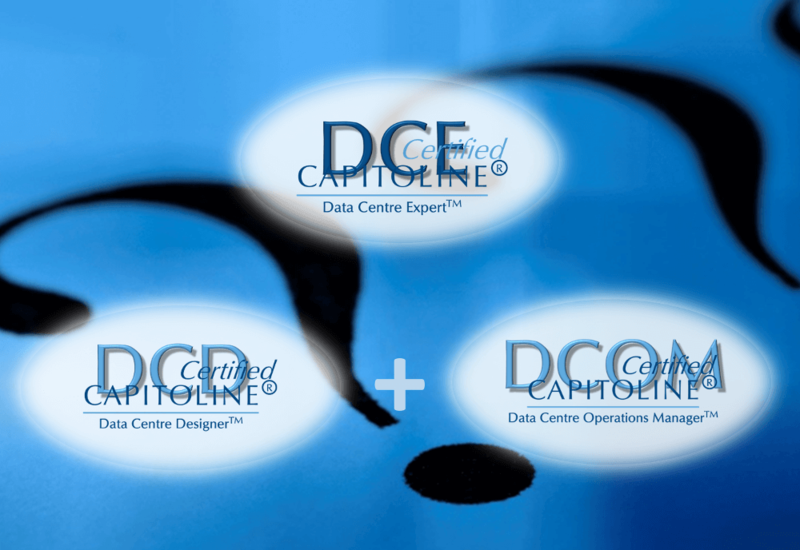 After passing both courses you will be awarded a DCE Data Centre Expert Certificate and Logo in addition to the certificates and logos awarded for DCD and DCOM.